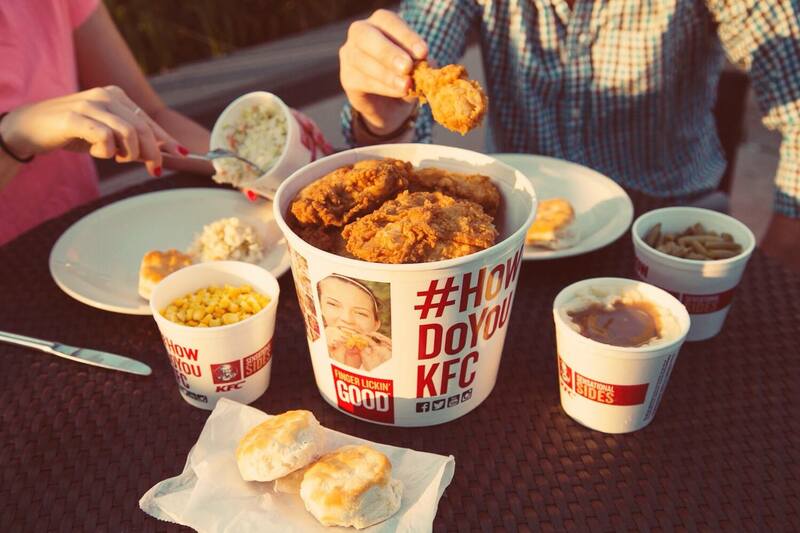 Hand breaded, freshly prepared and Finger Lickin’ Good®! Our chicken isn’t made the fast way or the easy way. IT’S MADE THE HARD WAY.